Three of the first four games of the 2019 postseason games saw the underdog take a series lead. 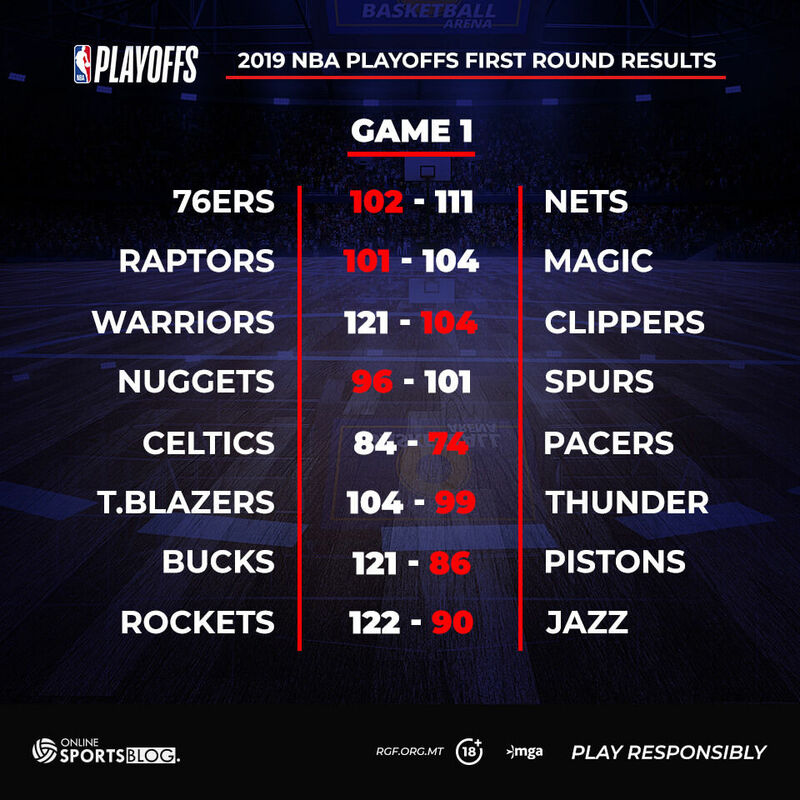 The Nets, Magic and Spurs all stole Game 1 from their higher-seeded counterparts, while the Warriors showed their winning form. 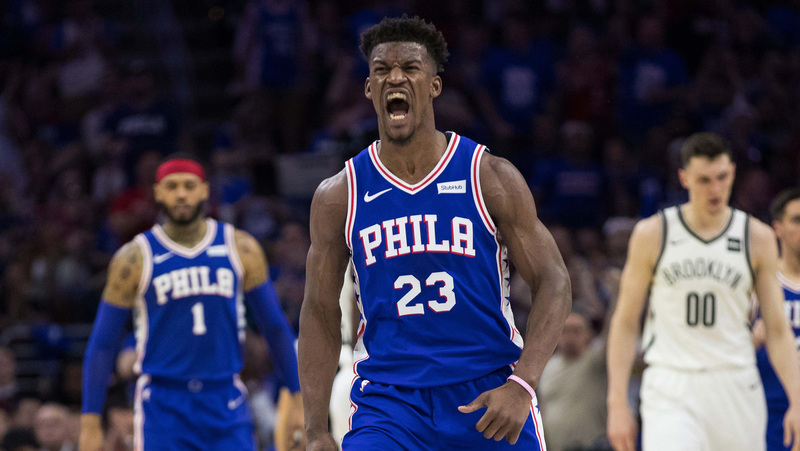 The Nets had their timing down, and the Sixers just couldn’t stay in front of the Nets. Brooklyn had six players score in double digits, led by D’Angelo Russell’s 26, Caris LaVert’s 23 and Spencer Dinwiddie’s 18. They hit 11 3-pointers to Philly’s three. The Nets only had 15 assists because, again, they were beating the Sixers one on one. 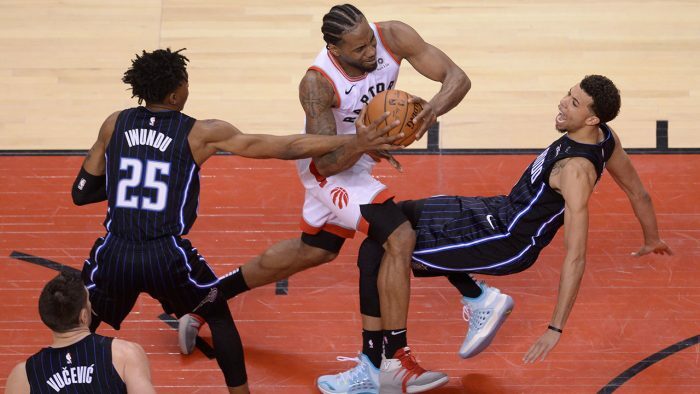 The 7-seed Orlando Magic beat the 2-seed Toronto Raptors with a game-winning 3-pointer led by the 31-year-old Augustin – and 3.4 seconds left on the clock. Augustin finished with 25 points and six assists. While the Nuggets didn’t play poorly, they shot poorly. 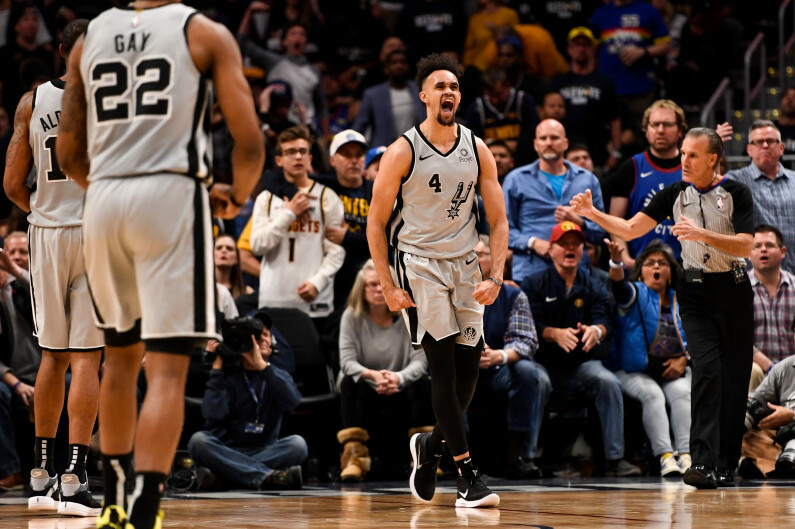 The Nuggets made their first playoff appearance in six years – and trailed most of the night. Meanwhile, White – a second year pro playing for the Spurs showed remarkable form. The Spurs’ win propelled head coach Gregg Popovich past Lenny Wilkens for most total victories in the regular season plus playoffs in NBA history. The Celtics stood up to the Pacers – Kyrie Irving and Marcus Morris each scored 20 points to lead the Boston Celtics to a win over Indiana. 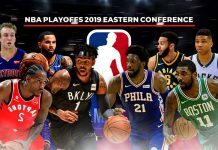 It looked like the Celtics were going to be the ones on the losing end after a sloppy opening 24 minutes, which had them trailing, 45-38, at halftime – but they came out of the break fighting. 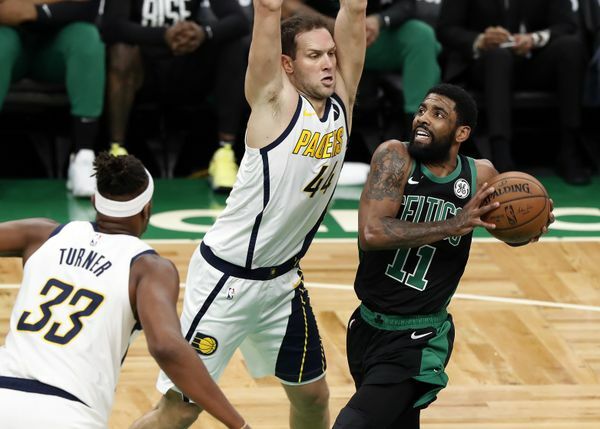 The Celtics ended up outscoring Indiana, 26-8, in the third quarter which amounted to the Pacers’ lowest scoring output in a quarter in the playoffs in franchise history. James Harden dropped 29 points, 10 assists and eight rebounds as the No.4 seed Rockets beat No.5 Jazz. 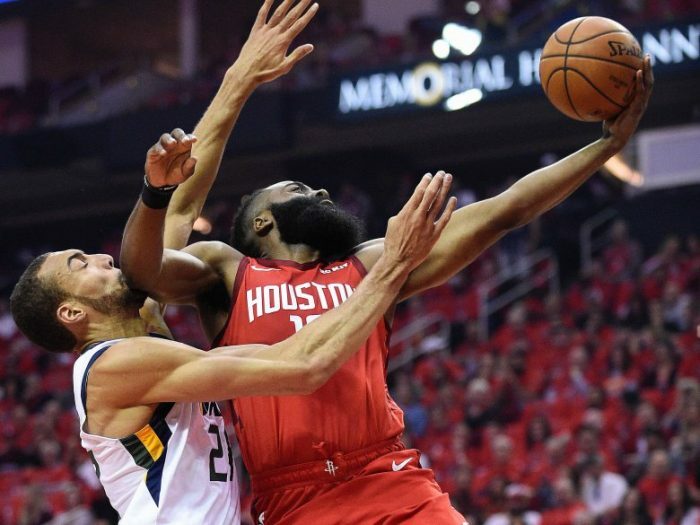 Defending Harden is a near-impossible task for any team, and the Jazz were no exception on Sunday. The Bucks made a statement to the rest of the Eastern Conference with their Game 1 destruction of the Pistons. The Bucks led by as much as 43 before coasting to a 121-86 victory. 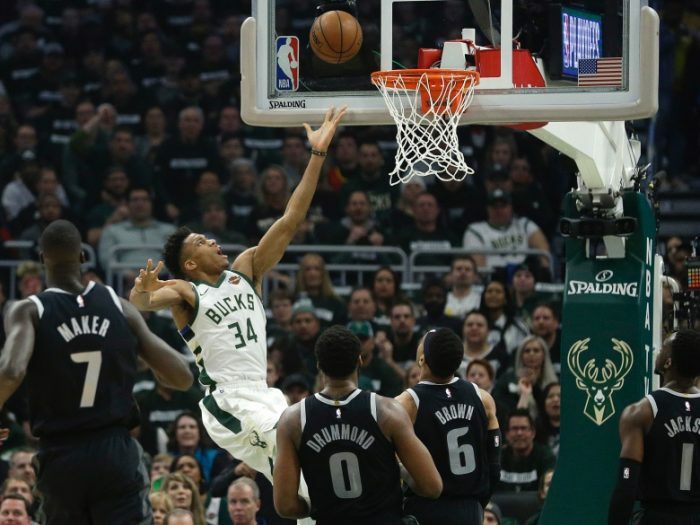 Giannis Antetokounmpo finished with 24 points, 17 rebounds, and four assists in just the first 23 minutes of the game. Lillard showed up for the Trail Blazers with 30 points, four assists, four rebounds, and three steals. 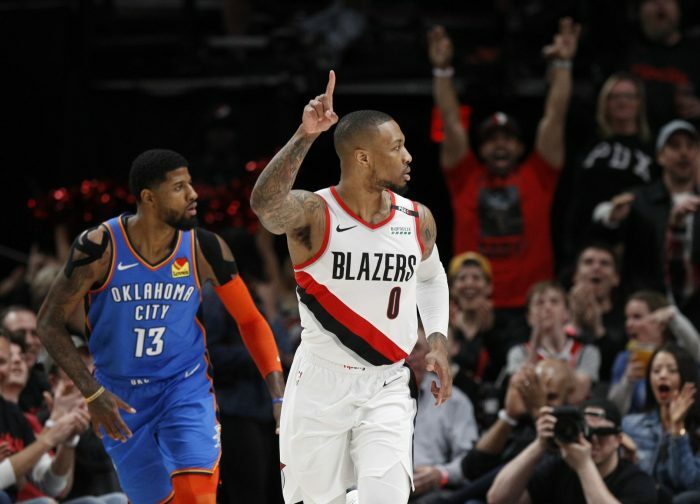 His 14 points in the fourth ensured a Portland victory, despite a late OKC push. A Lillard 30-footer with 2:23 remaining took a one-point game and pushed it to an eventually insurmountable two-possession gap. Lillard made it clear that this season Portland will be a force to be reckoned with. 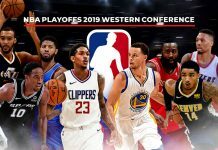 Find an extensive selection of NBA odds here.